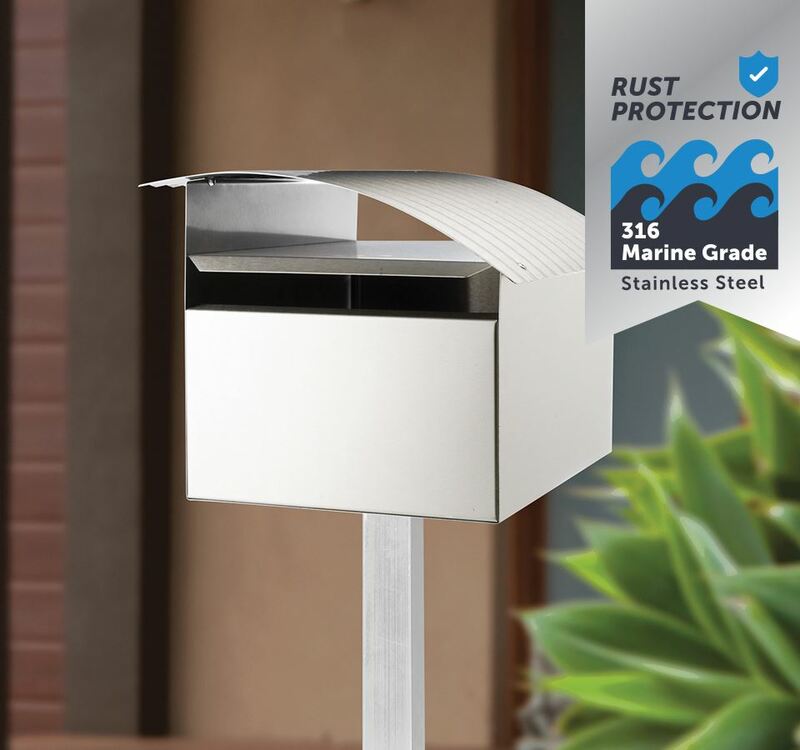 Constructed from 316 marine grade stainless steel to provide maximum protection against rust and corrosion in the harsh outdoors. This is a perfect solution for homes near the ocean and other areas prone to rusting. 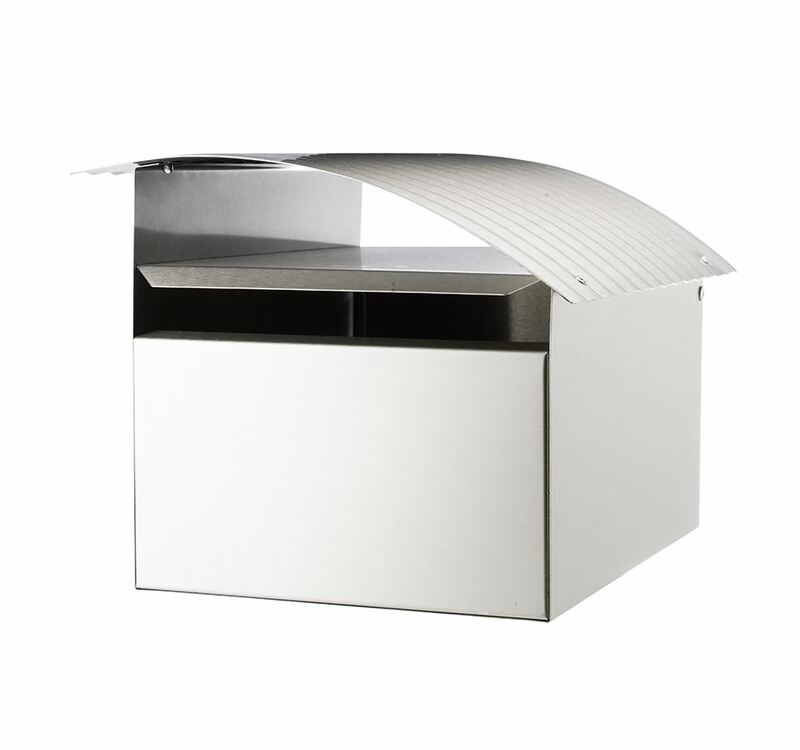 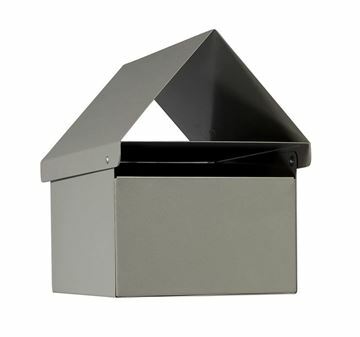 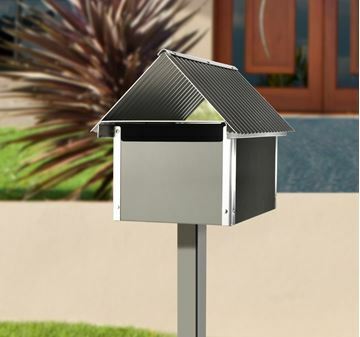 The Ripple Letterbox comes complete with a letter slot, newspaper holder and locking provisions for added security. 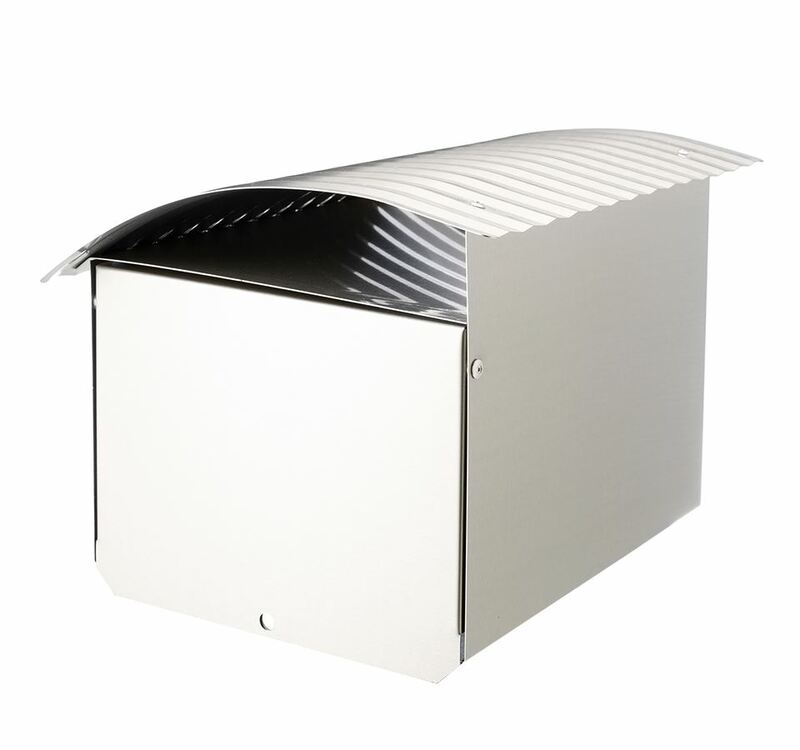 It can be fitted to any Sandleford post.